Charging module for two BA 62 battery packs for SK 6212. 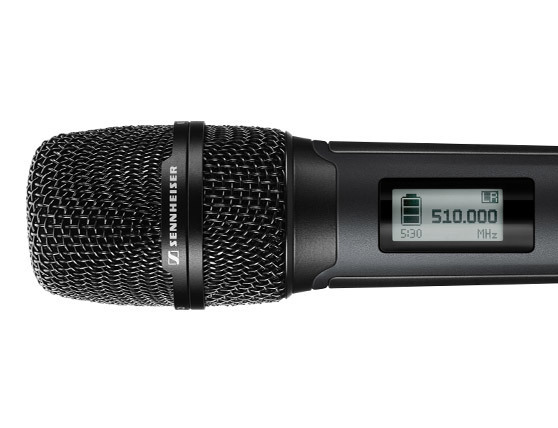 Firmware Update for Audinate Brooklyn II Dante interface of EM 6000 DANTE receiver with ONE Dante port (Device Type 1). 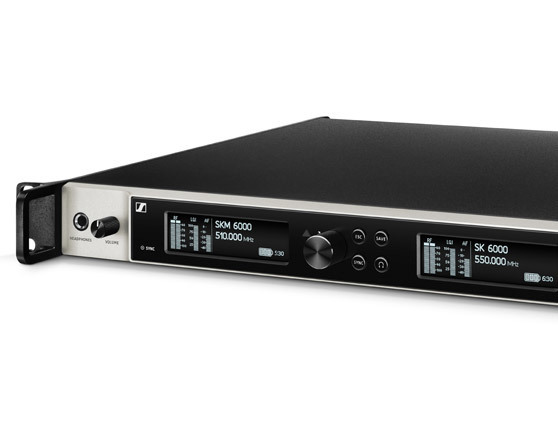 Firmware Update for Audinate Brooklyn II Dante interface of EM 6000 DANTE receiver with TWO Dante ports (Device Type 2). Printable PDF version of the interactive instruction manual of the Digital 6000 series. 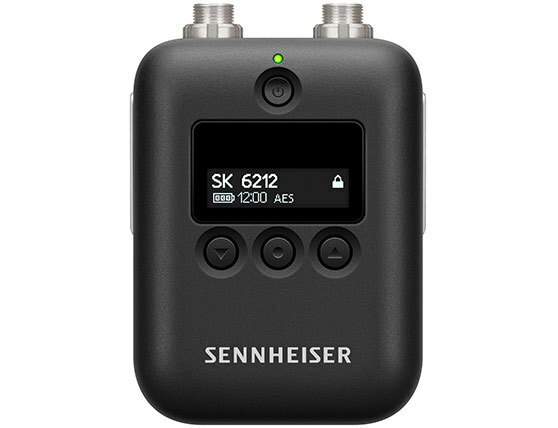 Developer's guide for using the Sennheiser Sound Control Protocol for the EM 6000 and the L 6000 of the Digital 6000 series. PDF version of the printed safety instructions for the EM 6000 (and EM 6000 DANTE) receiver and the L 6000 charger.